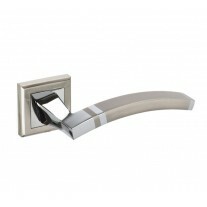 This square bathroom turn lock is manufactured from grade 304 stainless steel with a mixed polish and satin chrome finish and is ideal for modern homes that require a lock with a thumb turn and release. 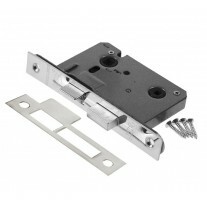 Featuring an emergency coin release, our thumb turn lock enables immediate access from the external side of the door in the event of an emergency. 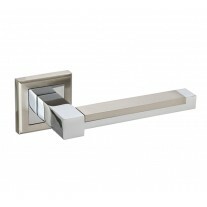 Our square bathroom turn lock includes wood screws and a distinctive square outer rose pair to neatly conceal the fittings. 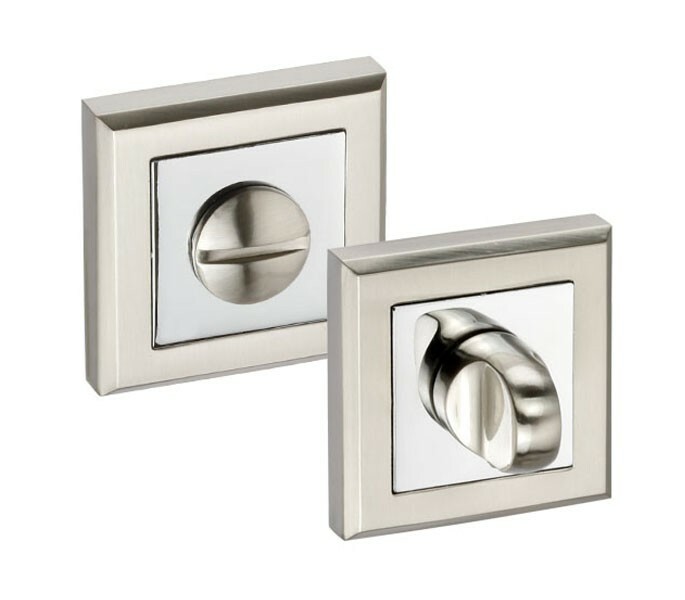 This product is intended to be installed in conjunction with a deadbolt or bathroom mortice lock and handle pair, which can also be ordered individually if required. 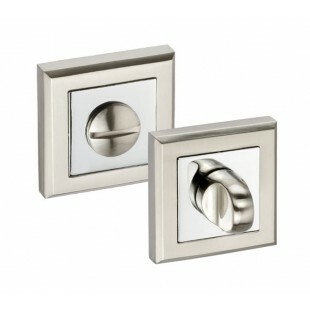 Featuring a plate size of 52mm x 52mm, the item includes a concealed fixing rose. 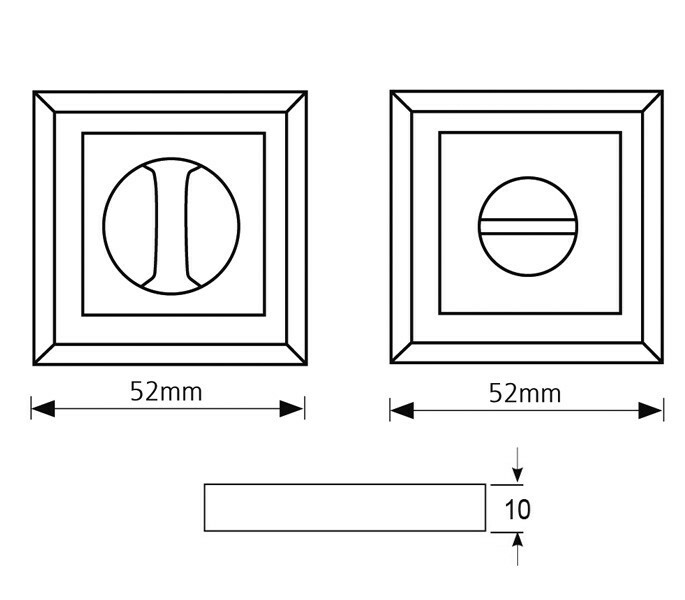 screw fixings and 5mm spindle for UK standard doors.